As a Veteran and a Trailblazer, I'm more confident than ever that I can conquer any mission that comes my way. One word: Vetforce. 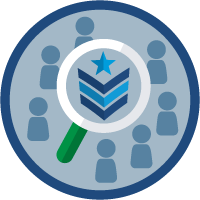 It's an amazing initiative for Service Members, Veterans, and their spouses to get trained in Salesforce and acquainted with our rad Salesforce Ohana. 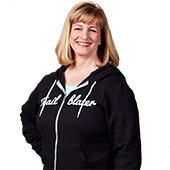 What's your biggest “win” thanks to something you learned from Trailhead? 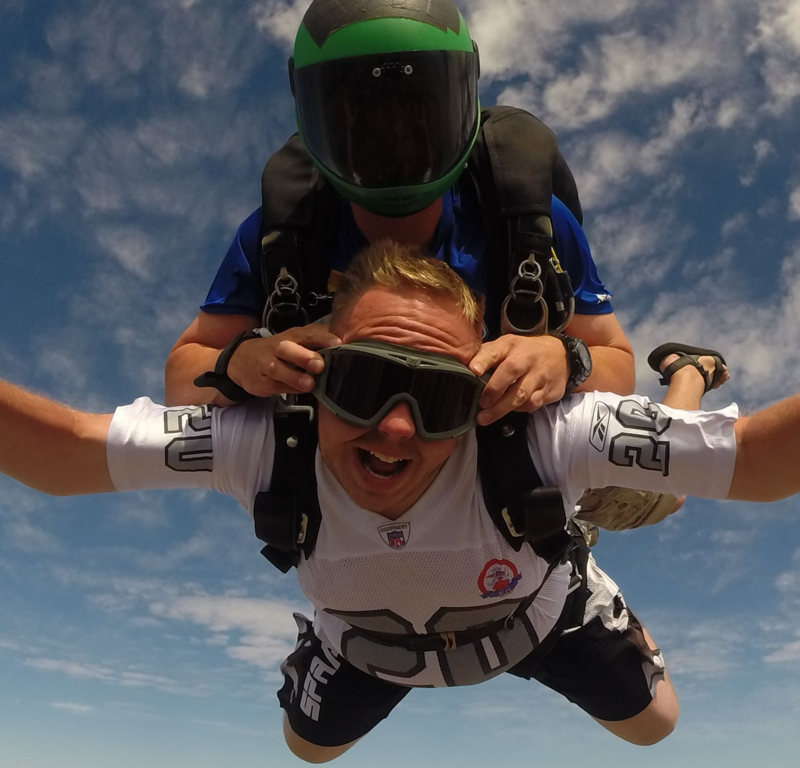 Because of Trailhead, I've developed the skills to grow and lead a Veteran owned and operated Salesforce consulting company, Cloud Pathfinder Consulting. How do you and your team use Trailhead? 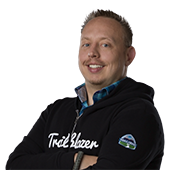 At Cloud Pathfinder Consulting, the company I've partnered with fellow Veteran Trailblazer, Jesse Grothaus to build, not only do we recommend that our clients check out the learning content on Trailhead but also plan on using Trailhead ourselves to stay skilled up on all of Salesforce's new releases and innovations. Part of our mission is to get Vetforce and Merivis' trained and certified graduates experienced on the Salesforce Platform. 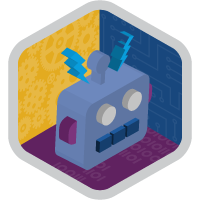 Trailhead is an amazing tool for continuing their on-the-job education as well as our own pursuit of lifelong learning and excellent project delivery. 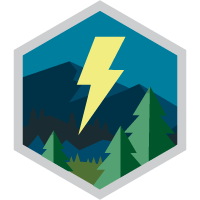 How has Trailhead helped you and your team overcome challenges? I knew Salesforce was the career I wanted, but I wasn't sure exactly where and how to get started. Because of Trailhead I received a free education and access to an amazing community of fellow learners from across the globe. Now, I am more confident than ever. Trailhead gives me the power to quickly scale my skills and delivered several successful results to my clients. 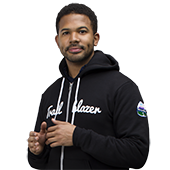 Whether you're a Veteran, looking for a new job in the Salesforce ecosystem, or a seasoned pro looking to trouble shoot a new feature, there's no time like the present to get started on Trailhead. 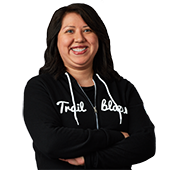 If you want your company to get the most from Salesforce, or you're looking to hire for Salesforce skills, then definitely check out Trailhead and look for folks with Trailhead on their resume. Growing up, my dream job was to be a Fighter Pilot. Now, I'm proudly flying through clouds of data on the Salesforce Platform with Cloud Pathfinder Consulting. As a Trailhead Ranger, I continue to utilize Trailhead to better not only myself but also the grads of Vetforce and The Merivis Foundation program. Trailhead is the best tool for ramping up our graduates while focusing on delivering excellence in everything we do. Because my team started learning Salesforce with Trailhead from day one, they never had to struggle to get help or learn. I’ve never seen a group of people who are more helpful, accepting, and encouraging than those in the Trailblazer Community. My local Salesforce Saturday group here in Chicago, led by Mary Tagler, is a home away from home.